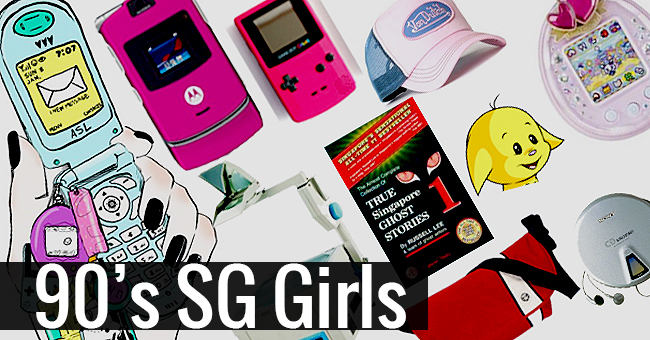 From Avril Lavigne to Tamagotchis, the ‘90s was truly an iconic era—but what was especially unique to us Singaporean girls? 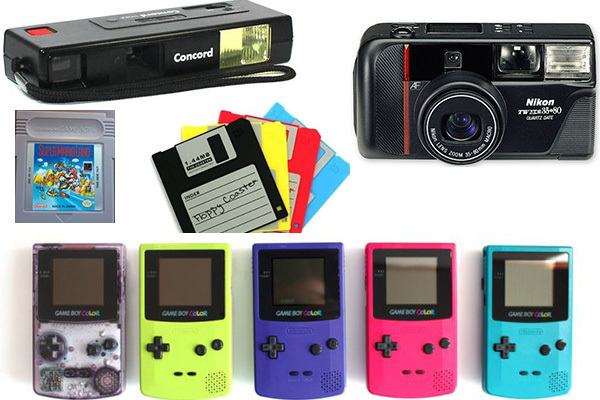 Step into a time capsule and get some #throwback inspiration as we recount our most loved/cringe-worthy ‘90s moments. 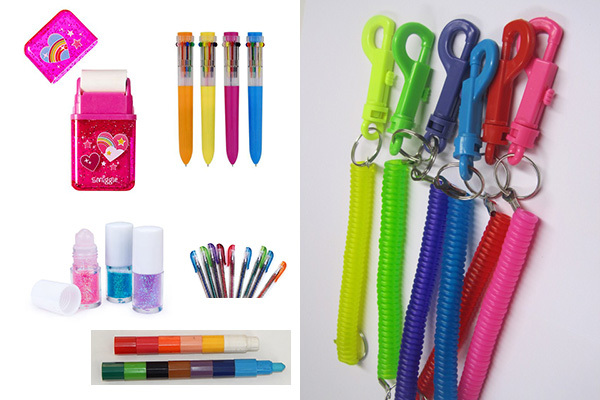 You spent all your recess money to buy every colourful/sparkly/springy object in the bookshop. Every day. Without fail. 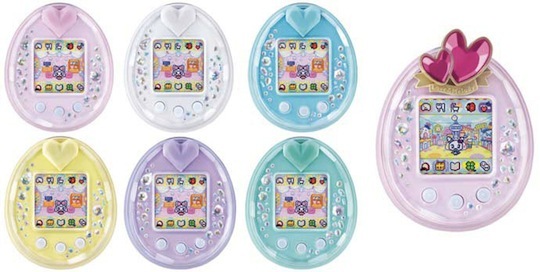 Back in the day when touchscreens were non-existent, we borderline hated our friends who had these state-of-the-art gadgets (Snake game, anyone?) 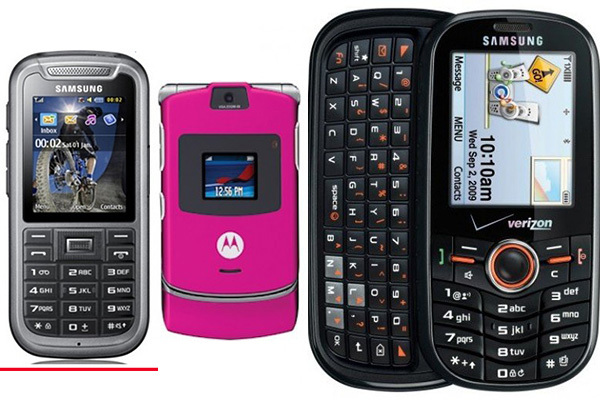 while we were stuck with our lame Nokias. And those flip screens phones were the best thing when you could “kup” someone with “extra impact”. 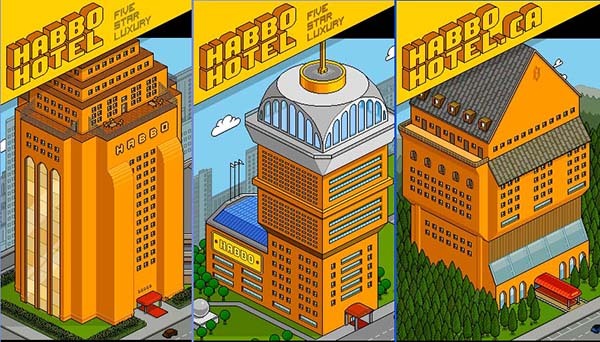 We would beg and beg our mums to let us buy this. 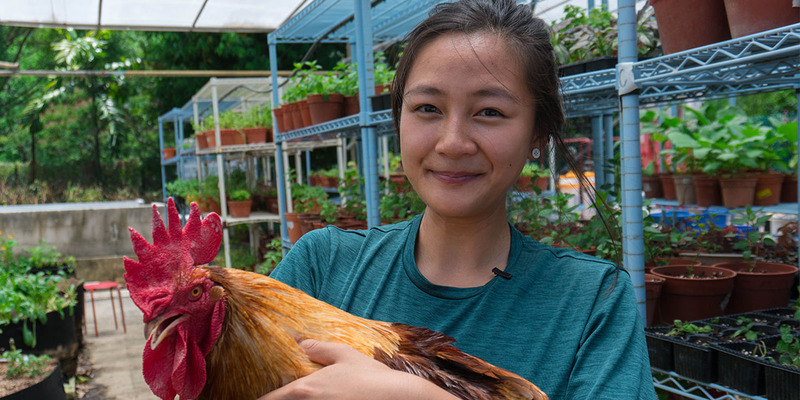 When we finally got them, we would feel like little parents ourselves, until we forgot to feed them and clear their poo. 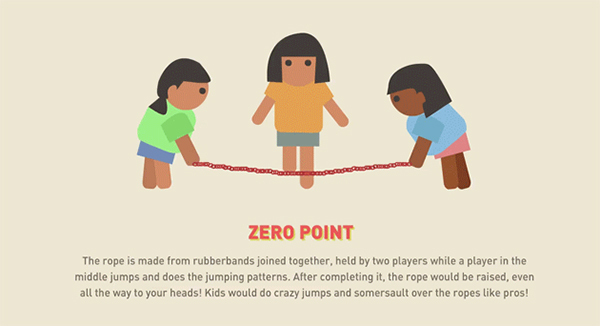 During recess, all the girls would chiong to their favourite corner in school and whip out their DIY rubber band ropes. Watching the band go higher and higher was terrifying and exhilarating all at once. 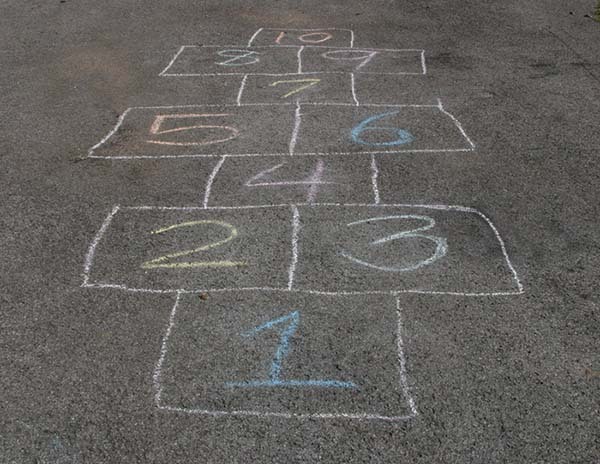 If there was a Hopscotch corner, you would be there with your BFFs during recess either hopping or throwing your wallet into the different boxes. 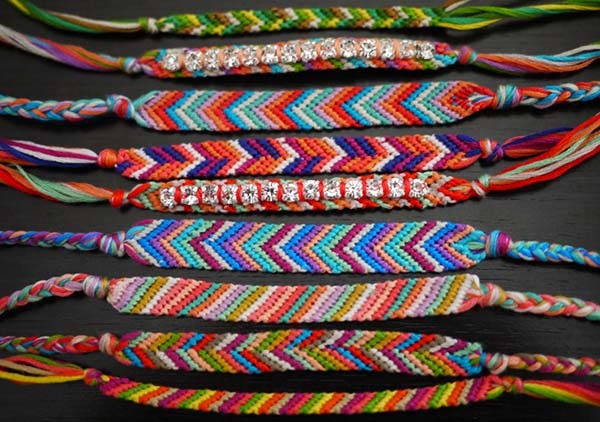 What else could symbolise true friendship besides a DIY friendship band? 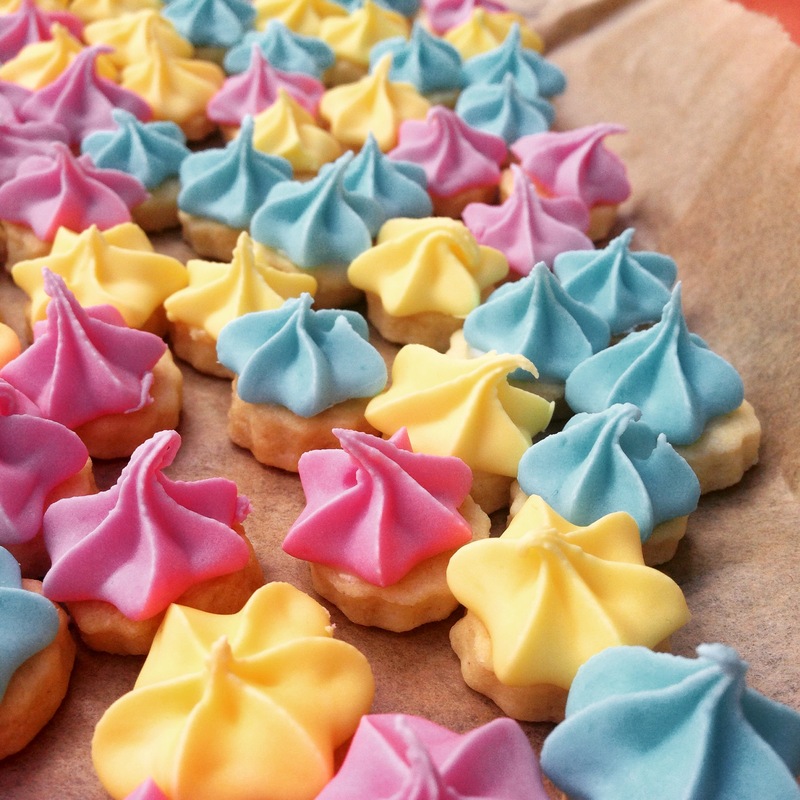 It was the 90’s equivalent of an Instagram picture to prove we were BFFs. “Write for me can?” was the age-old phrase we’d hear during every graduation ceremony. 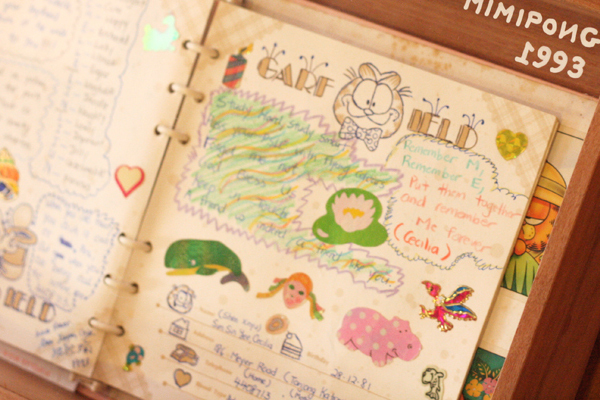 Autograph books would be passed around and filled with notes from friends we thought we’d never see again. You’d never fail to update your blog with your entire life story, put a wishlist of everything you wanted and install a Cbox for people to comment on. 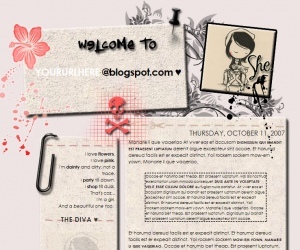 Chances are, blogskins.com was your top frequented site too. 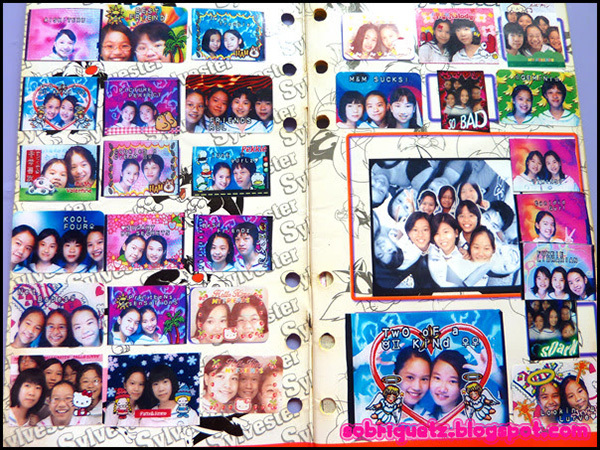 Girls with dozens of stickers were everyone’s envy. As little girls, we all went hunting for and exchanging stickers—we also became 100x cooler if we had puffy stickers or scratch-and-sniff ones! 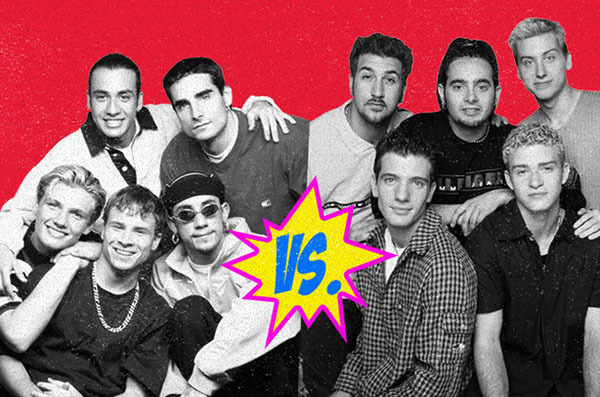 Ah, the eternal battle of the boybands. Even though they had noodle hair, tacky gold chains and baggy pants, they were still our ultimate schoolgirl crushes. 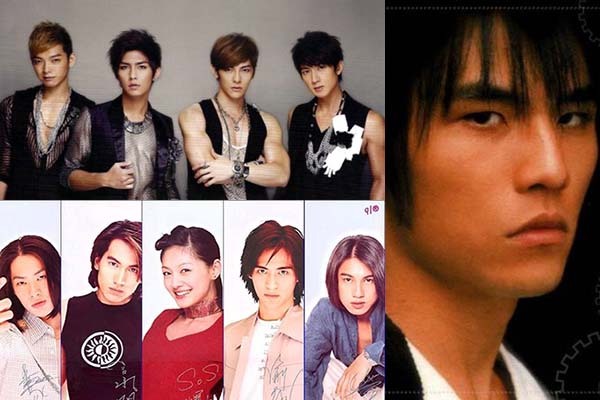 #Throwback to the days when Mandopop reigned! Writing Chinese lyrics down in a book, emo-ing to your favourite Jay Chou songs (七里香, anyone?) and fangirling over boys with long fringes filled our days. We styled ourselves after them and played their songs on repeat for days. We know you shamelessly wore a tie over your tank top at least once in your life. 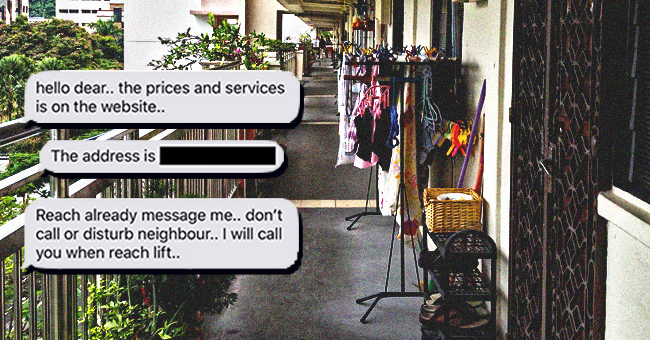 Gone were the days of nudging and decorating your profiles online. 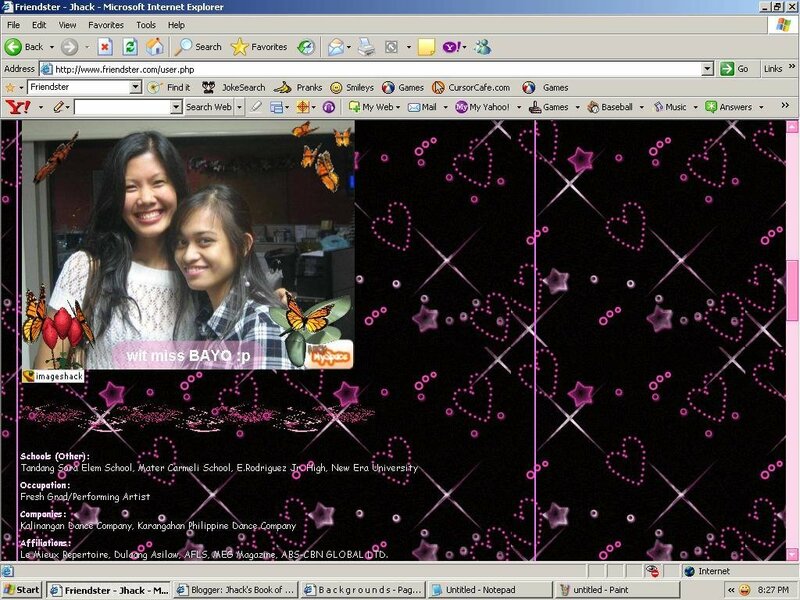 I mean, did you really have true friends if you didn’t get testimonials on Friendster? 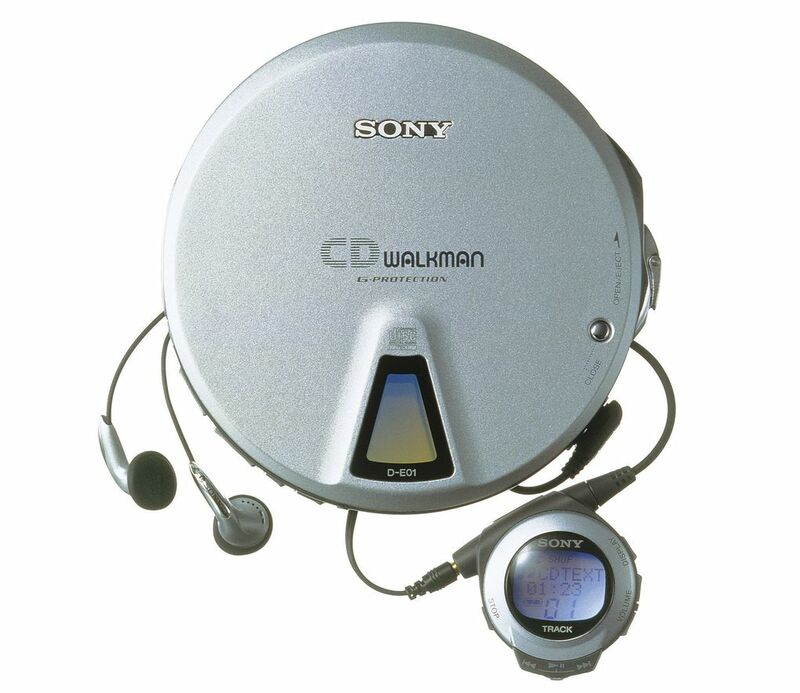 Before we had our smartphones and Ipods, we had the walkman. And don’t deny—you felt pretty cool bobbing your head to your favourite tune and pretending you were in a music video, didn’t you? 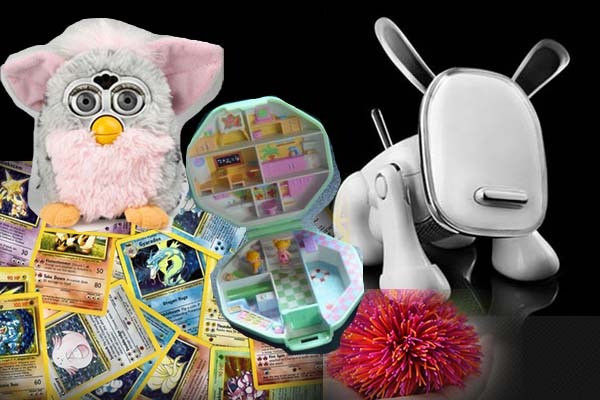 We all wanted a Furby up until we heard they get possessed by demonic forces. 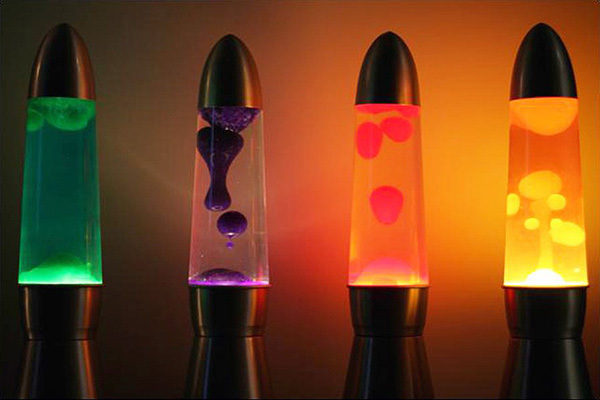 We probably turned off the lights just to watch the coloured liquids bob up and down inside the lamp. Even though we’re too paiseh to let anyone see our neoprints now, there was that undeniable thrill of decorating the photos with cute stickers, the date, and BFF slogans. Well, at least we have the Meitu app on our phones for that purpose now. 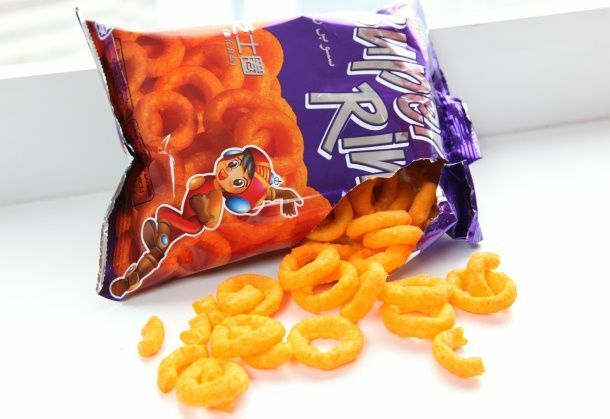 We all had a favourite snack to munch on. 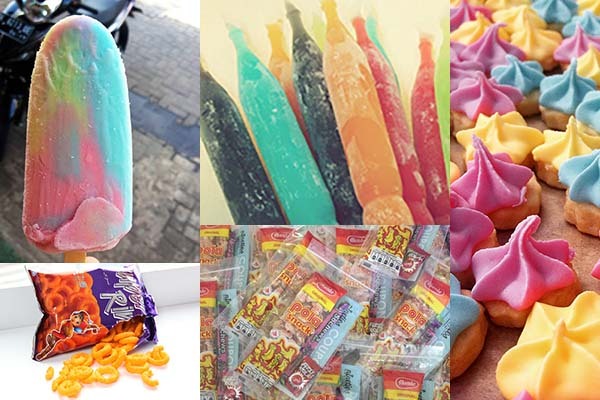 Paddle Pop, Ice Gems, Super Rings, should we have eaten them all at one go? Probably not, but that never stopped us. 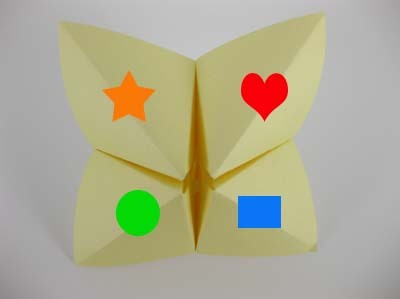 We really only used these “paper fortune tellers” to see if we’d end up getting married to the cute boy from class 2E. You may have had at least 10 accounts and 20 Neopets to play Meerca Chase. But we all know they’re probably starving in Neopia right now. Looking back, it was such a creepy thing for people to ask for your “A/S/L” on this virtual avatar website. 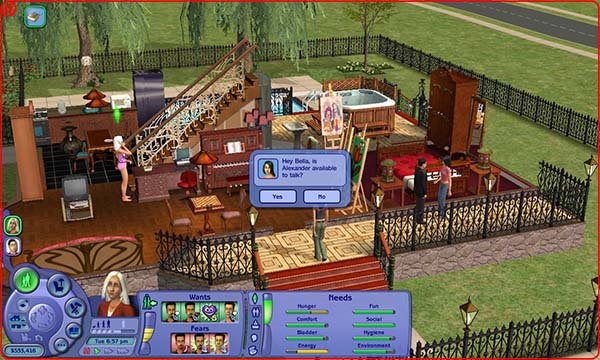 Wasn’t it fun to create Sims out of people you hated and leave them to die in a burning room with no exits? Oh, it’s just me? Okay. 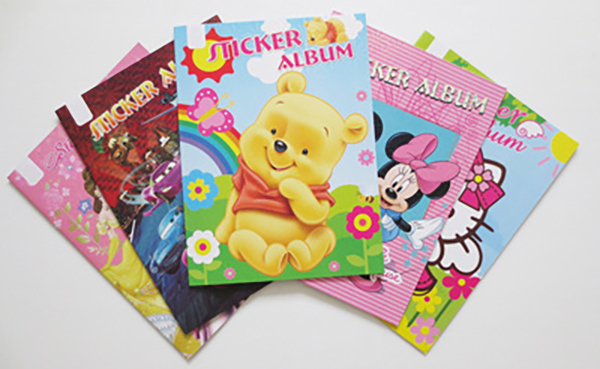 When you lowkey humble-bragged about how your mother just had to get you new stationery. This was a dream for all imaginary spy girls. 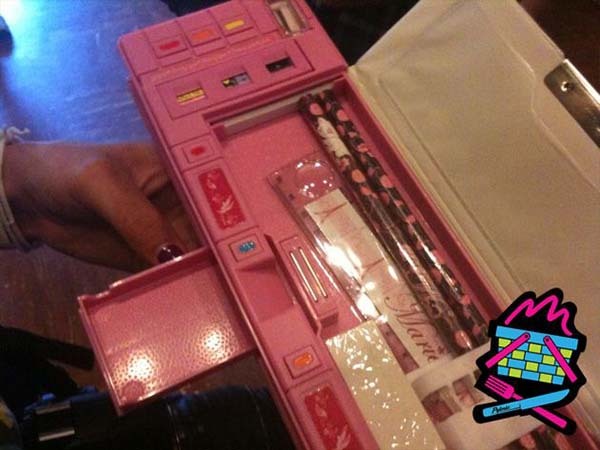 There was a secret compartment for your eraser, sharpener and even pencil lead. 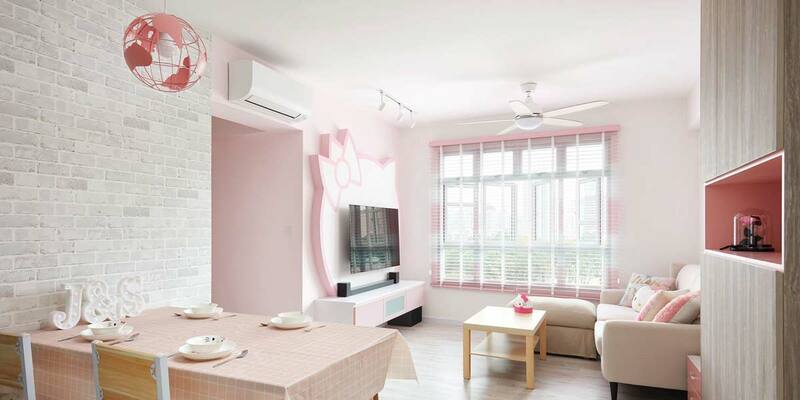 They also came in a range of different cartoons from Cardcaptor Sakura to Barbie. 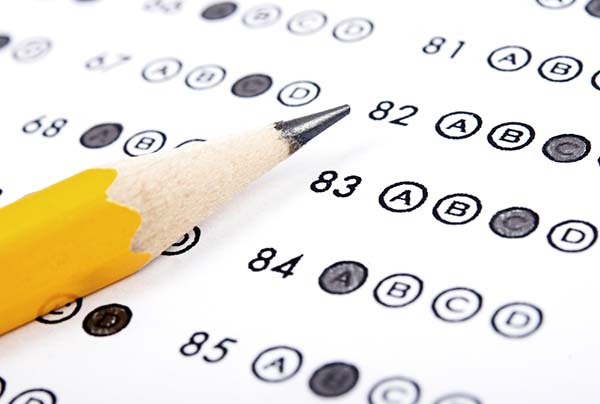 You probably tried to pile on as many bands as you could possibly get away with in school. The more you put on, the cooler you felt. But we bet you didn’t know that the different coloured bands had different meanings! 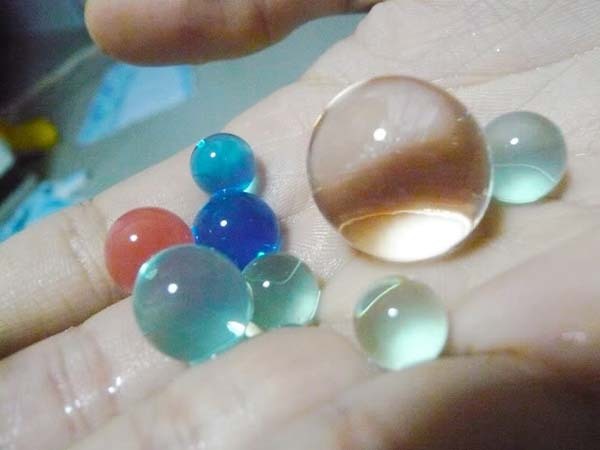 Don’t lie—hearing rumours that they were alive made you try to pair blue and pink balls in hopes of seeing more little ones pop up. 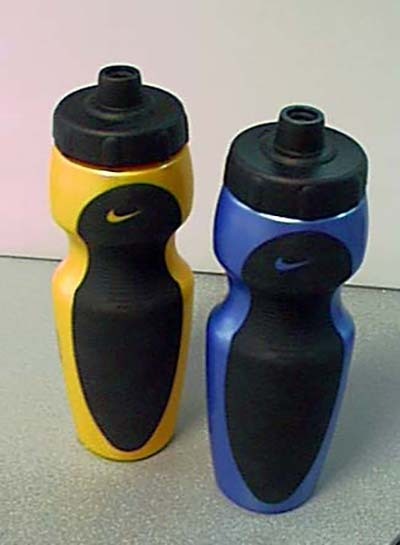 While we used it as a normal water bottle most of the time, it was also the best torture device when we squirted water on our friends. 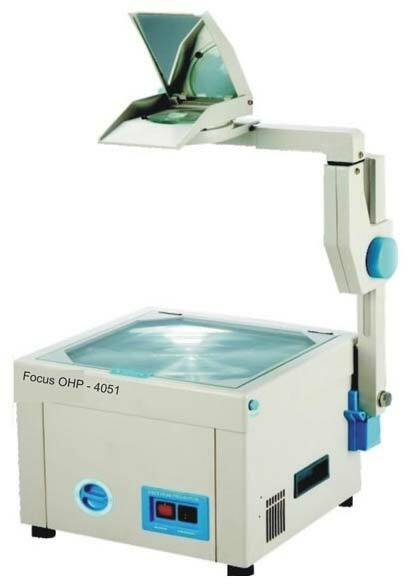 Those were the days when the teacher had to move the bulky OHP from the back of the class to the front, and use OHP film to flash the answers to everyone. It was also commonplace to point out, “cher, the OHP paper out of place!”. You had to have this bag and you had to make the strap as short as possible when you slung it across your body. 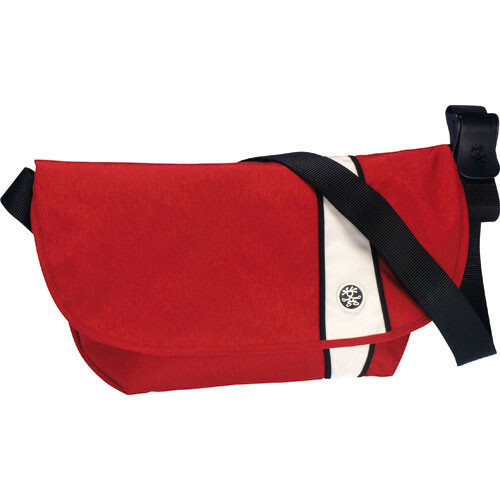 Because only the cool kids wore crumpler. 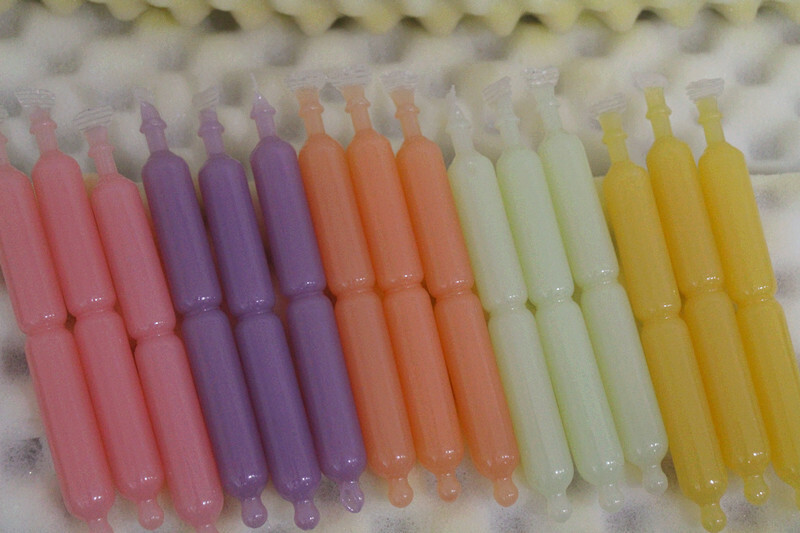 These plain plastic sticks came in all sorts of colours and replaced sparkly earrings for girls all around Singapore. Pierced another hole? Had to hide it with the transparent sticks. Hairbands? Check. Ear sticks? Check. 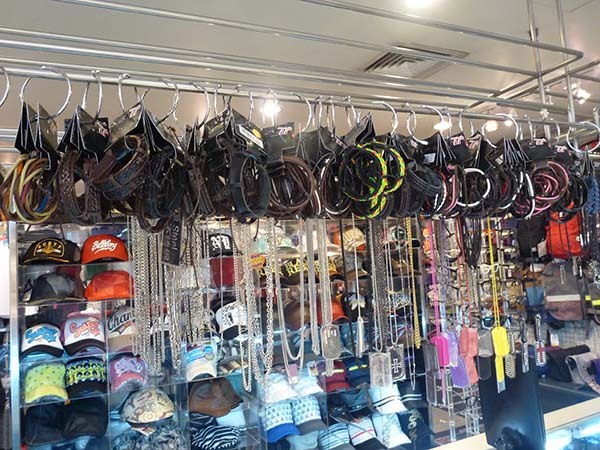 Sling bags? Check. 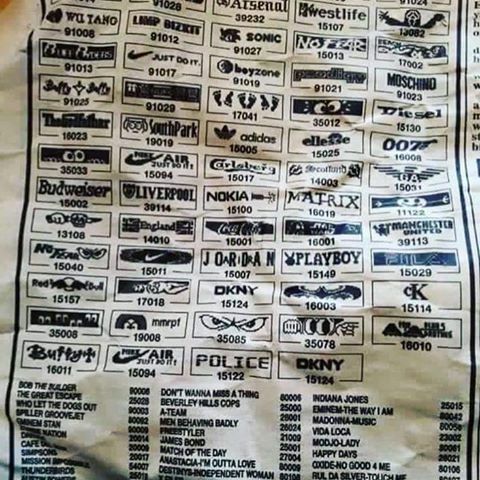 This was your one-stop shop to buy all your ‘90s fashion needs. 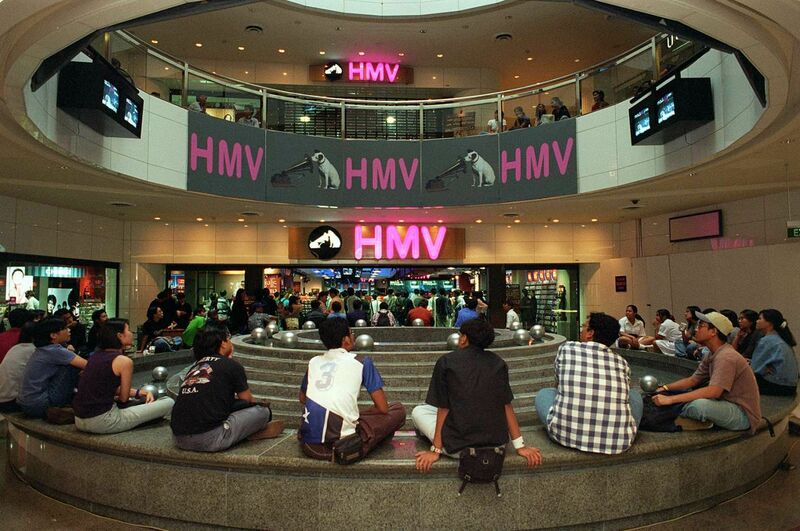 The ginormous HMV at The Heeren was the iconic place to hangout during weekends. We could browse CDs with friends, listen to songs and buy artistes’ merchandise after getting lured by the “Latest Hit Songs” CD commercial on television. 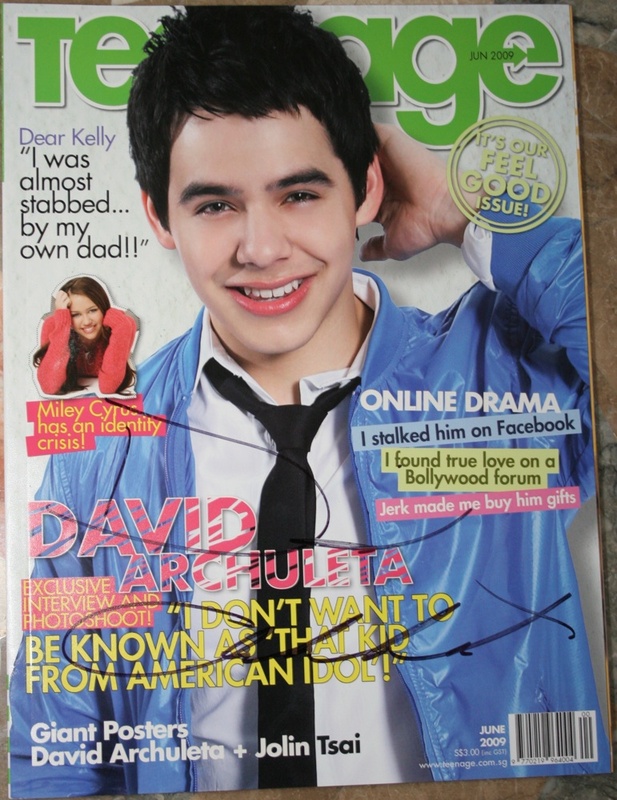 Not to forget, taking neoprints and shopping at Fourskin! 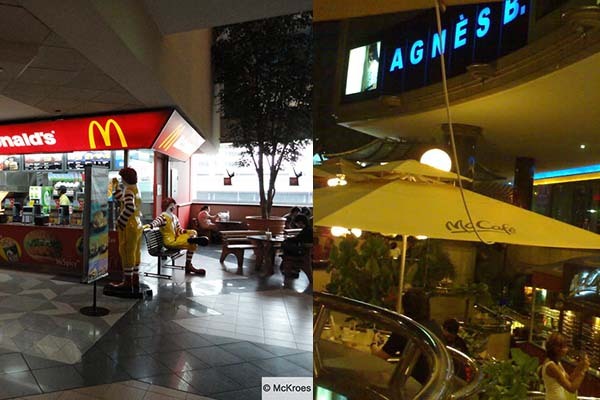 Remember the old McCafe? Lido was once the place in Orchard to catch a movie or to mug for exams with friends when they still had the wooden benches. You were so afraid of computer viruses or the police knocking down your door for downloading free music illegally, but nothing stood in your way when it came to Britney Spears and Christina Aguilera. You would religiously buy a copy every month and check out the horoscope page looking for love advice while pining after your crush. 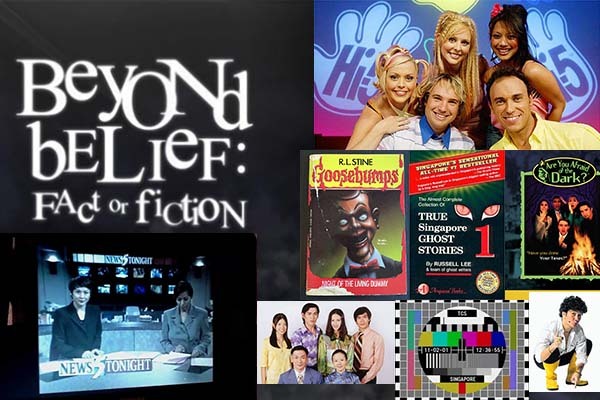 These were the shows and books that filled our days and nights after school, and also the main reason why we never finished our homework. Collecting our pictures after developing the film was a cheap thrill—we never knew what to expect. And forgetting to save our latest level on our Gameboy was a nightmare. 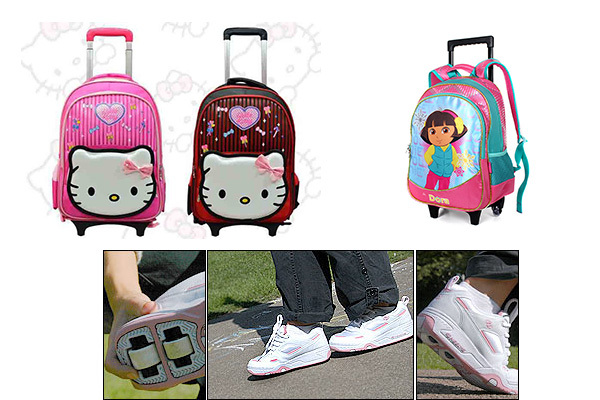 The real meaning behind “they see me rollin, they hatin”, Heelys and roller bags were a must-have for anyone and everyone. Oh dear, no comments. Let’s skip this one. Kids today will never understand the joy of looking through a magazine or newspaper to pick your screensaver or polyphonic ringtone. The SARS epidemic was the scariest part of our childhood, but at least we had Phua Chu Kang around to save us. “PCK say don’t play play/ Or this stupid SARS is here to stay!”. 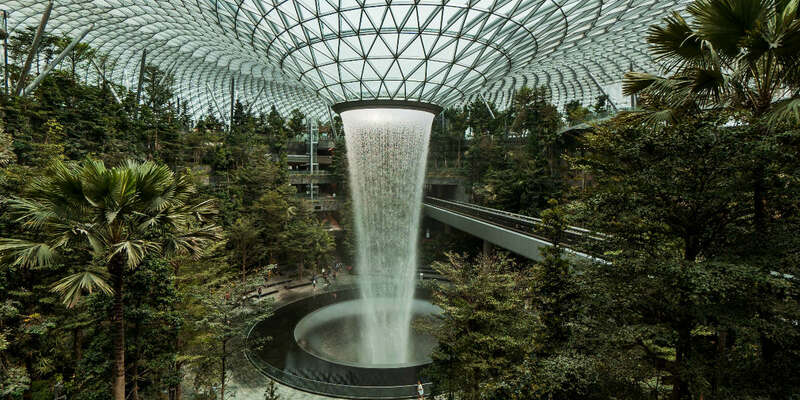 While we had the funkiest ‘90s entertainment and fashion trends, I’d like to think that all these cheap thrills made us more in touch with things around us. We were able to understand technology without being too consumed by it when hopscotch was still part of our social timeline. And for that, the 90s ‘rawkz-ed‘. 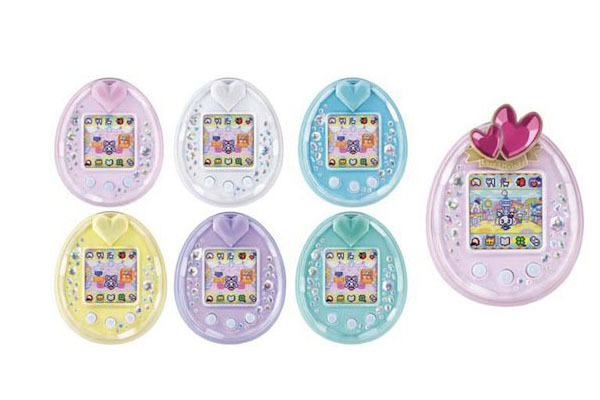 BRB, I think my Tamagotchi’s hungry. 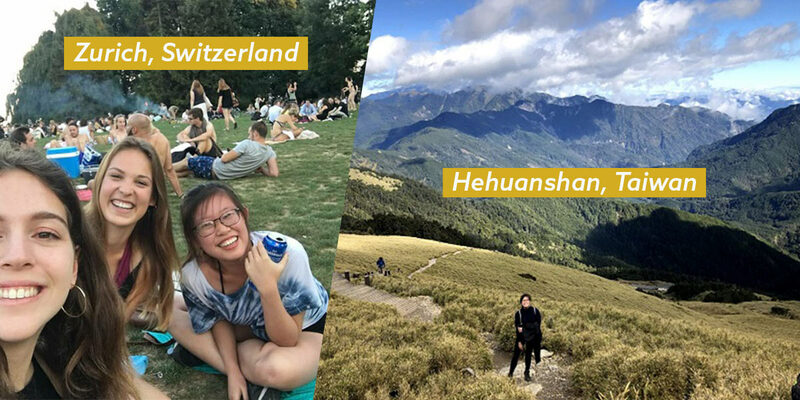 When Jiaying's not playing with her dog, Shuffle, she's probably daydreaming: about a life in New York, or in the Hundred Acre Wood, or at Hogwarts.